Click here for help with more complex searches. 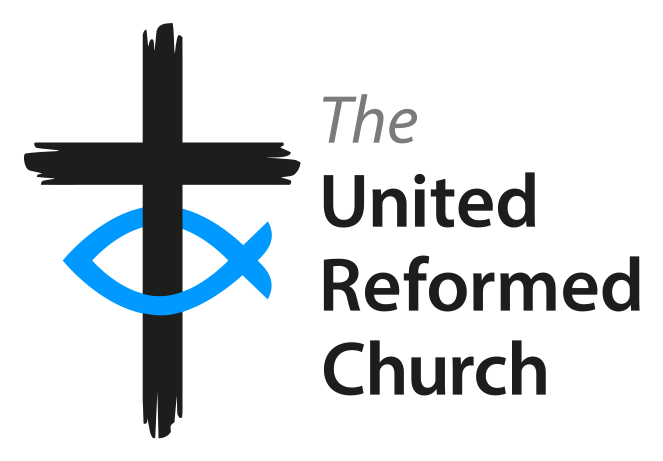 What is the United Reformed Church? We are a family of Christians, worshipping in the name of Jesus in about 1500 local churches from Orkney to Cornwall. You can subscribe to the daily devotions here. All content is © The United Reformed Church 2016-2018, except where sources are otherwise acknowledged.